The Catenary Wires are Rob Pursey and Amelia Fletcher. They specialise in emotive indie duets, capturing the spirits of Nancy Sinatra and Lee Hazelwood, Serge Gainsbourg and Brigitte Bardot, and releasing them into modern Britain. In their previous lives, Amelia and Rob featured in indie bands Talulah Gosh, Heavenly and Tender Trap. Live, The Catenary Wires become a five-piece, with musical heavyweights Andy Lewis (Paul Weller Group, Spearmint) on bass and cello; Fay Hallam (Makin’ Time, Prime Movers) on Hammond organ and backing vocals, and Ian Button (Death in Vegas) on drums. 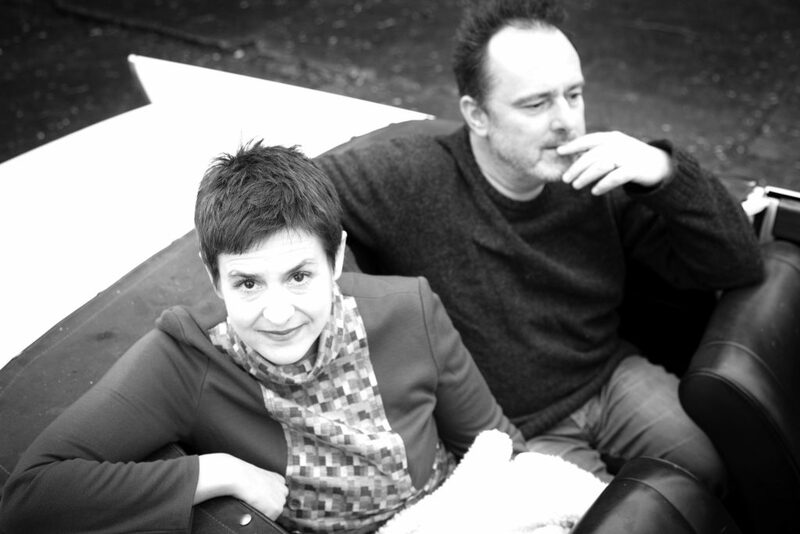 The new Catenary Wires LP, ‘Til the Morning’ is available on Tapete Records from June 14th.